So far Site Admin has created 315 entries. Celebrating the Thanksgiving holiday is just as much about food these days as it is about being thankful, so menu planning is key to a successful feast. Discovering how to plan a completely gluten free Thanksgiving meal (free of strange substitutions and not lacking in flavor) is definitely something for which to be thankful. As gluten free diets have gained in popularity, almond and coconut flours have become trusty staples in many gluten free pantries. While coconut flour is the fiber from coconut meat after nearly all the oil has been extracted, almond “flour” is really just almonds ground up into a fine meal, and is also marketed under the name “almond meal”. Considering how mild, pleasant and versatile almond flour is in terms of taste and texture, it has become a very valuable addition to any baking pantry, gluten free or not. Read more to find out how to use these two gluten free flours together, and how to easily make your own almond flour. Cheesecakes are a classic dessert, with many different flavor variations and types. For those on a gluten free diet, finding a 100% gluten free cheesecake recipe that doesn’t skimp on flavor or texture, and still blows you away, can be a bit of a challenge. Many popular cheesecakes like the New York style use a bit of flour in the filling, and the classic graham crust is hard to replace. Even though gluten free grahams are available to purchase, they are loaded with highly processed ingredients and are better off not being touched. Meanwhile, the alternative, making them yourself, is extremely time consuming. 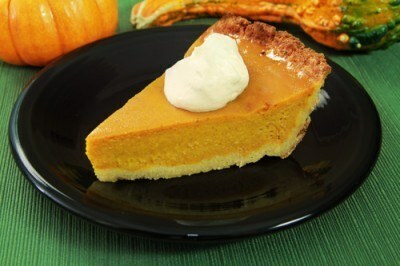 There is however, a very easy solution: make a shortbread crust and nix the gluten flours. 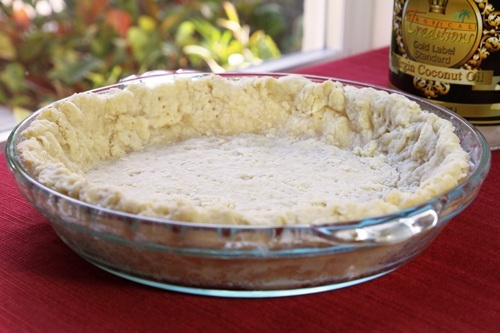 Shortbread crusts are light, buttery, very quick and easy to make, and compliment any flavor of cheesecake. Here’s how you make one. Having a plate or bowl of candies out for parties and holidays is a common sight to be seen, but no one needs to be putting those kinds of crazy amounts of processed ingredients into their bodies. The solution would be to make your own candies so you can control what goes into them and make the end result a good deal better for you. The recipes here are simply processed sugar-free, not sweetener free. The sweeteners used here are traditional sweeteners such as raw honey and maple syrup. In addition, because these are candy recipes there is a very high sugar content for nearly all of them, and thus they are not a health food, but a sweet treat to be enjoyed occasionally. 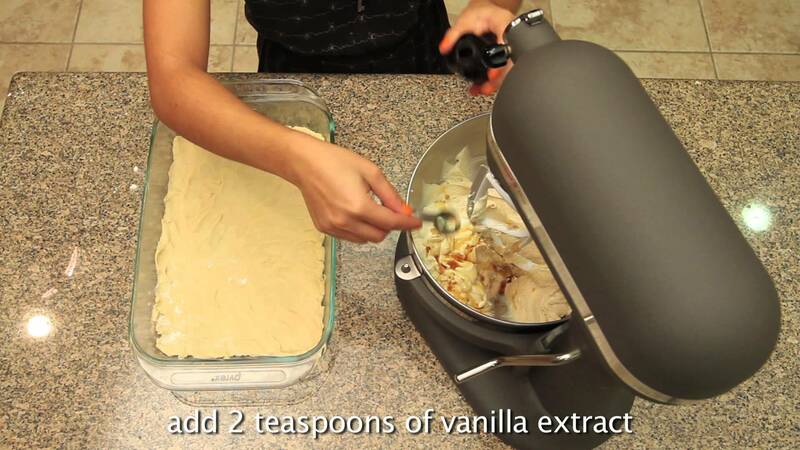 While candy making is seen as a daunting, day-long task, it can actually be far easier than you may realize. 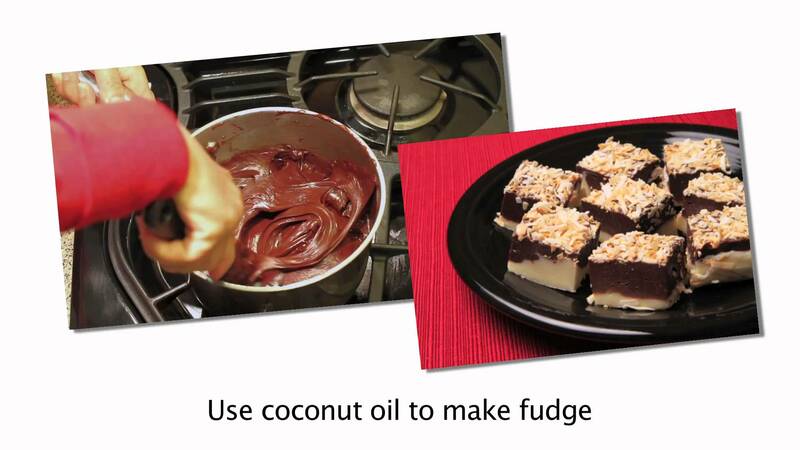 Using different coconut ingredients such as coconut oil, Coconut Cream Concentrate and coconut milk to make candies will not only will provide coconut flavor, but also cut out a lot of complicated steps to candy making. 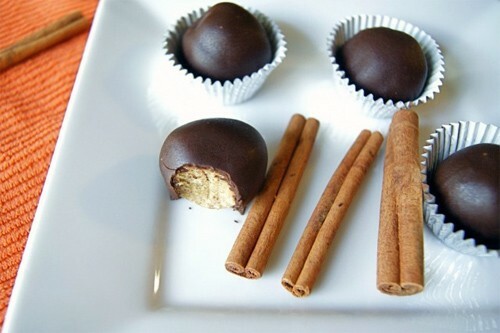 Homemade coconut oil chocolate is a very popular and easy DIY candy that requires no cooking, as is using Coconut Cream Concentrate (also known as “coconut butter”) to make white chocolate-like candy barks. Here are 10 easy-to-make, beginner-friendly homemade candies utilizing at least one coconut ingredient to make an impressively delicious and easily portable sweet treat that you can have out at parties or package up to give away. Try one, or try them all! Many are even completely no bake and no cook. It doesn’t get any easier than that. Just keep in mind that these are candy recipes, so don’t be eating them like you should your vegetables. 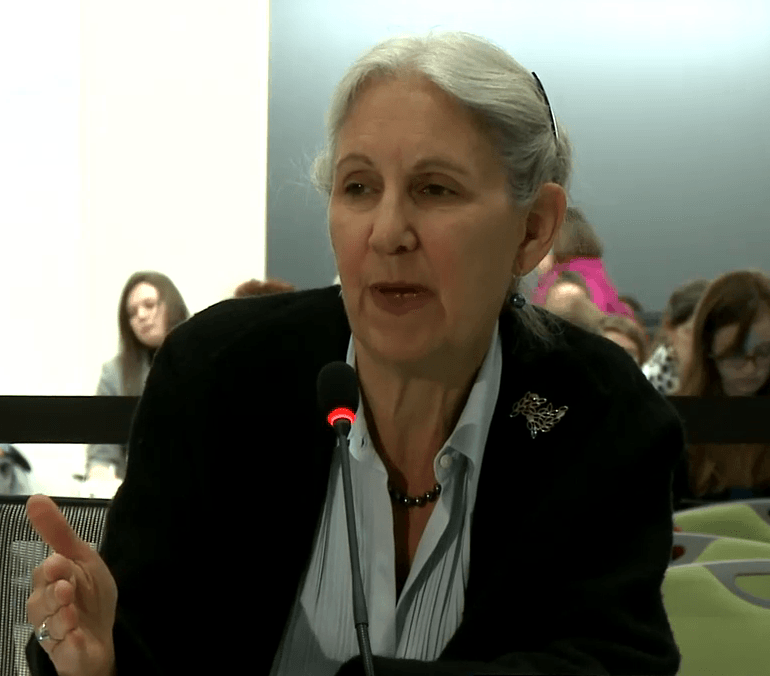 A PhD Nutritionist from Tufts University who is the Vice Chairman of the 2015 Dietary Guidelines Advisory Committee for the USDA has come out and condemned coconut oil. Does being involved in research for GMOs, the soybean industry, and developing cholesterol guidelines used to sell statin drugs create any conflict of interest in her advice? Do you trust USDA dietary advice regarding edible oils? Aside from using coconut oil as a basic cooking oil for all different types of stovetop cooking methods, this oil is also suitable for baking. Coconut oil can be used in two main ways for baking: as a natural non-sticking agent, and as a baking fat (such as shortening, butter, and other oils). Here is a fact that has been known for quite a long time, but is still news to many people: People with higher cholesterol levels live longer than people with lower cholesterol levels. The reason why this fact is not well-known to the general public is because it would put a huge dent into a $100 BILLION drug market for statin drugs. 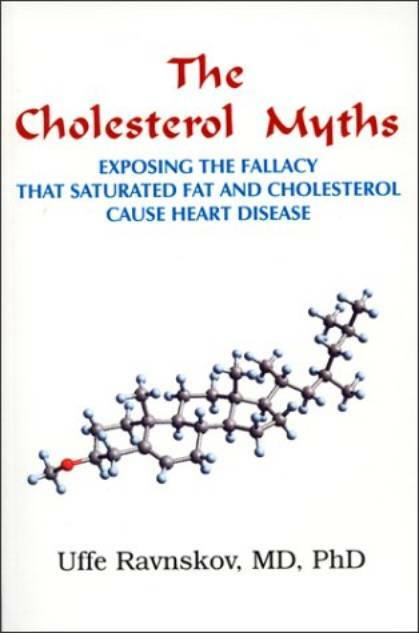 With approximately one out of every 4 Americans over the age of 50 currently prescribed a statin drug, a drug with very serious side effects, this is certainly one issue you should investigate yourself. Coconut flour is one of the trickiest, if not the trickiest, most finicky, temperamental, fickle gluten free flour to work with. However, when you get it right, coconut flour baked goods will be some of the best you’ve ever had, gluten free or otherwise. 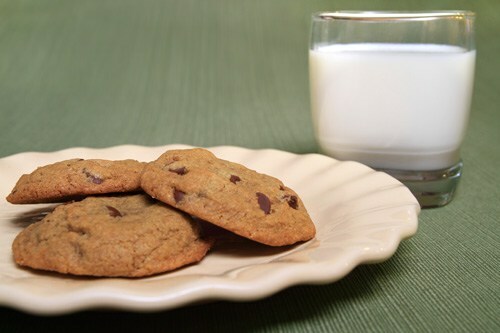 One of the hardest baked goods to transfer over to gluten free with coconut flour would be cookies. How do you do it? It’s either not the right texture, too crumbly, too dense, requires too many eggs or simply bakes up into sawdust. Here are some proven tips to making successful coconut flour cookies based on three textures: crispy cookies, cakey cookies, chewy cookies. I include 10 kitchen-proven recipes to get you started. 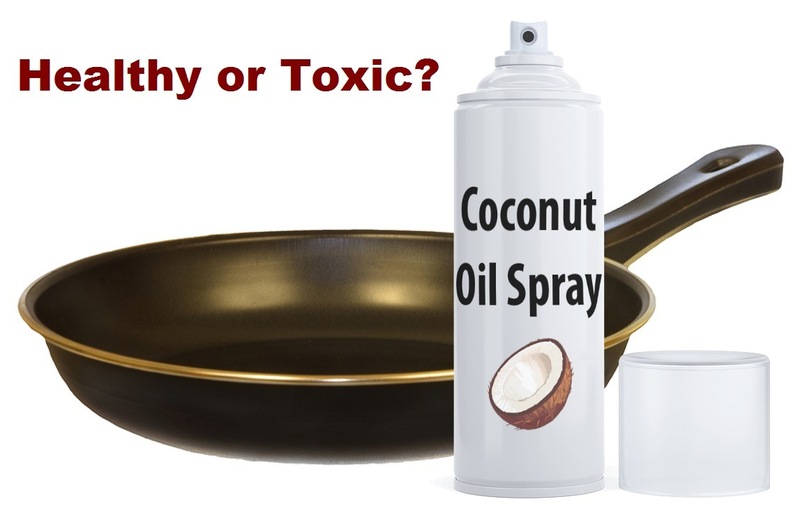 Coconut Oil Cooking Spray: Healthy or Toxic? One of the most popular products available to the general consumer to combat the issue of baked and cooked food sticking to cooking surfaces is non-stick spray. A good reason to avoid these sprays is the fact that many of them are made with unhealthy oils and lecithins, generally derived from GMO crops such as soy or corn. But what about if they are made from a healthy oil, such as coconut oil? Unfortunately, these cooking sprays also contain heavily processed ingredients, including propellants. Propellant is what pushes the spray out of the can, and is usually made from such things as nitrous oxide, carbon dioxide, or propane. Alzheimer's Disease is a modern plague on the seniors in our society. More evidence continues to be published that Alzheimer's is primarily a prescription-drug-induced disease. Coconut oil is an alternative to toxic drugs that has shown tremendous results in helping or even reversing Alzheimer's disease. But your doctor will not likely know about either the causes of Alzheimer's disease, or how coconut oil can help. Here is what you need to know.